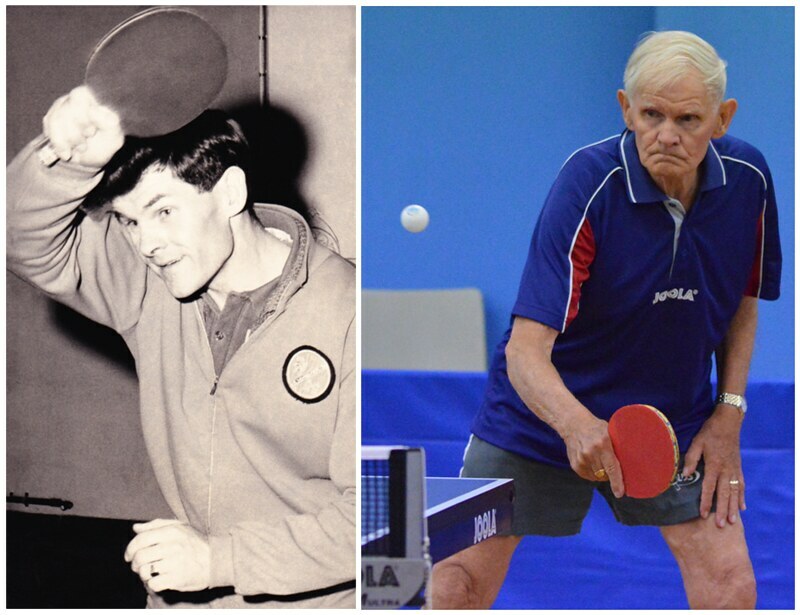 Table Tennis stalwart Peter Powell celebrated his 80th birthday this week. He is reserving in Division 2 this season. Peter has won 12 out of 18 matches and he is still as enthusiastic as ever. Congratulations and well done Pete!